November 2011: External inspection finds this stone built range, formerly part of the Gas Works, now in part use as a store. The range is heavily overgrown with plants. Gutters are clogged, downpipes broken. 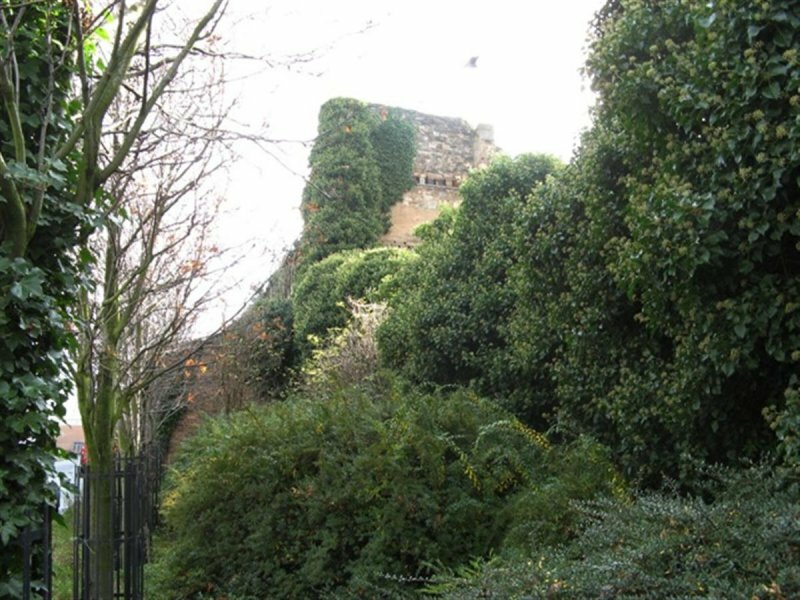 Walls are very damp in places, with vegetation growth, windows are rotten with broken glazings in places, missing in others. 10 February 2015: External inspection finds the building remains in much the same condition as seen previously. 27 February 2019: Local planners note part of the site is now back in use as industrial units (15/02686/FUl & 15/00432/LBC). 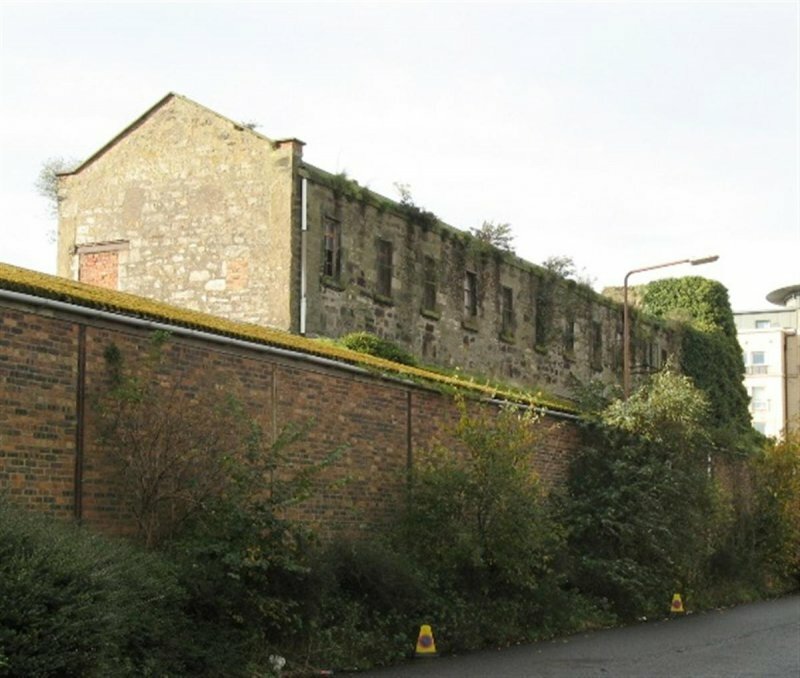 A Proposal of Application (18/07468/PAN) consultation has taken place, considering a commercial and residential re-use of the building. 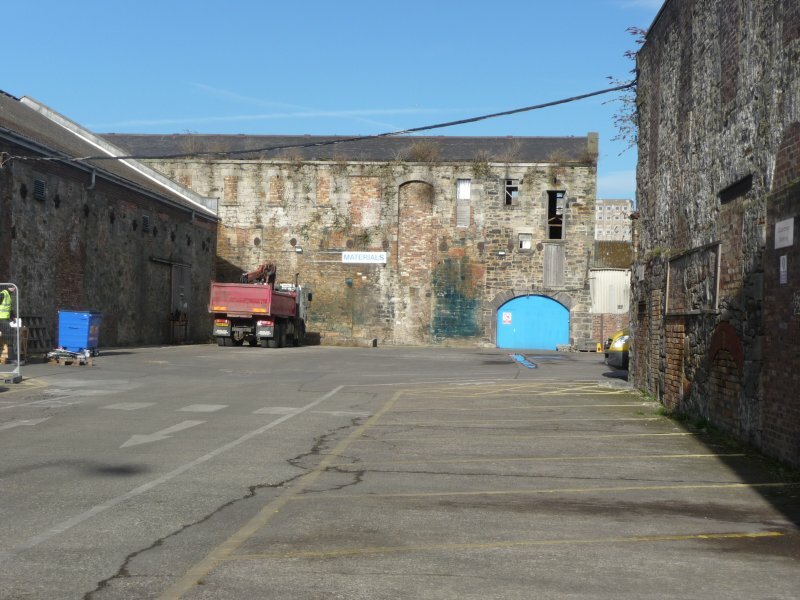 19 March 2019: The potential developers of the overall site (which extends beyond the former processing plant building) contact BARR to advise the marketing of the At Risk structure is to commence. 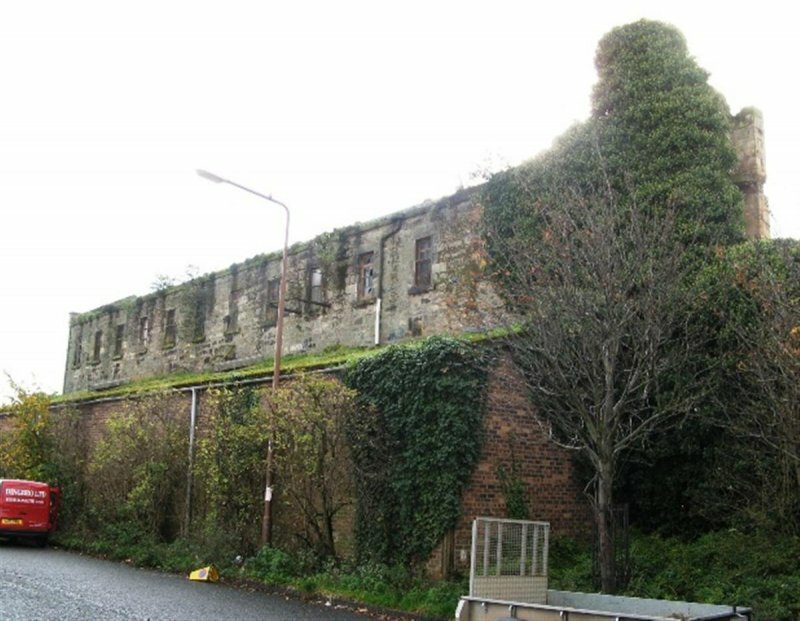 The building is currently being offered for sale to prospective restoring purchasers - of the larger group of listed buildings of which it forms part. 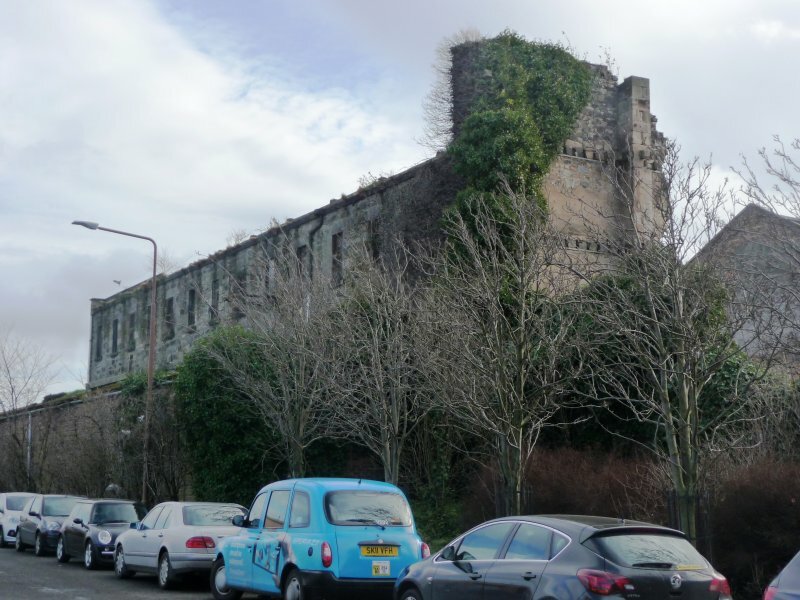 A basic information pack containing details of the tender process, a site plan and a pre-qualification form can be obtained from Sundial Properties Limited, 46 Charlotte Square, Edinburgh, EH2 4HQ, or by telephoning William Gray Muir on 0131 220 0015. All requests to pre-qualify must be received by 30th May, 2019. Sundial Properties have launched a website outlining their overall development approach for the wider site at www.balticstreet.co.uk.